"Our recent Argentina duck hunting trip was a five-star trip. The duck hunting was excellent. 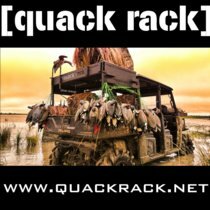 The foo..."
GetDucks.com is a privately-held brand of Ramsey Russell, LLC, and a full-service sporting travel agency specializing in wingshooting and hunting adventures worldwide. 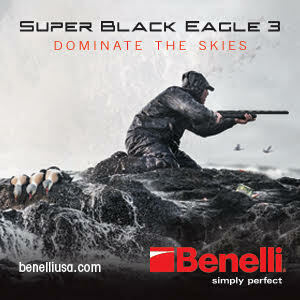 Established in 2003, we emphasize high-quality waterfowl and upland bird hunting backed by unmatched customer service. Our professionals boast decades of cumulative experience informed by tens of thousands of miles of travel among the most legendary wetlands in the world. We’ve bagged our share of birds. Now it’s your turn. 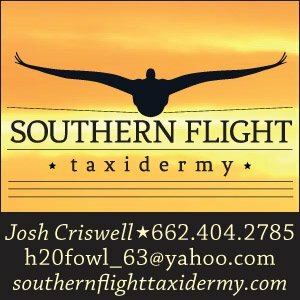 Our expert travel assistance includes not only the right wingshooting location at the right time, but also customized itineraries, airline schedules, customs assistance, hunting licenses and permits, hotels, dining, car rentals, travel insurance, bird importation and even finished bird taxidermy sent directly to your home. Personalized service and detail-oriented planning are our hallmarks. Unraveling intricate details to create smooth travel, problem-solve on the go, and provide assistance and “been-there” insights at all times are who we are and what we do. Our business model has been phenomenally successful, especially considering the recent softening of the global economy. Now more than ever, our customers seek expert guidance in finding productive hunting experiences and seamless, efficient travel for their hard-earned dollars. And that’s exactly what we provide. 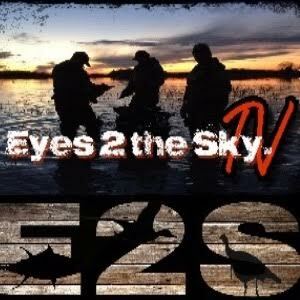 Explore GetDucks.com for a wealth of information about our duck hunting offerings or contact us to discuss topics of interest not presently listed-or to book your next duck hunt. We turn your wingshooting dreams into reality.